This is the second in a series of five quizzes developed in the framework of the Polar Quest 2 project. 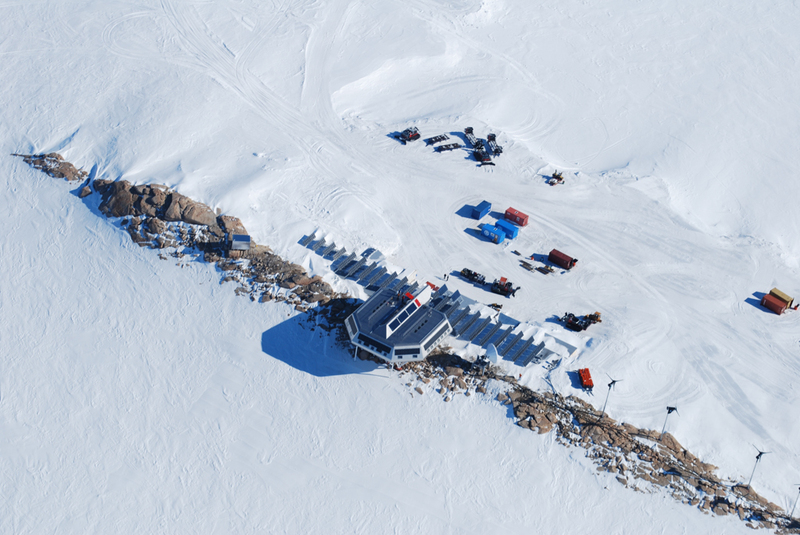 You have arrived at the Princess Elisabeth Antarctica research station. What do you know about the technological aspects of the station ? How does the team at the station manage energy and water?